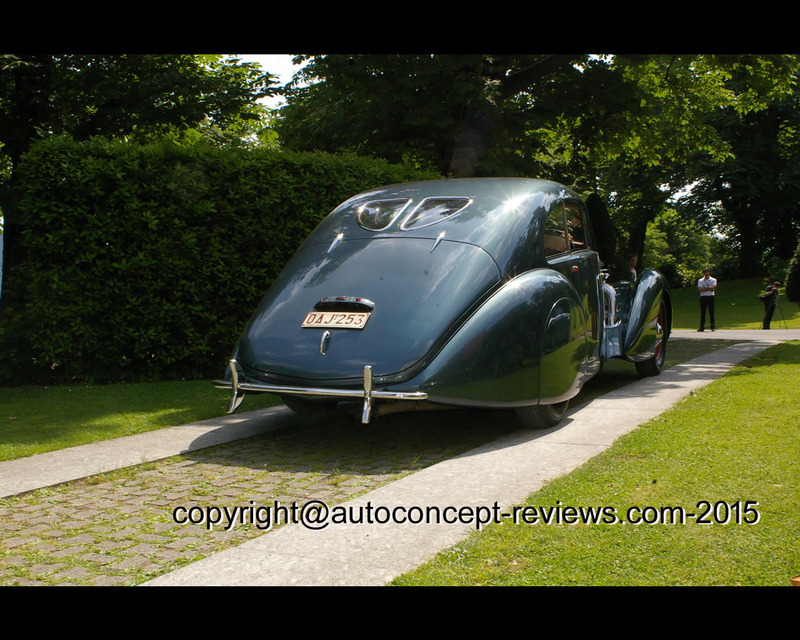 The 4743 cc. 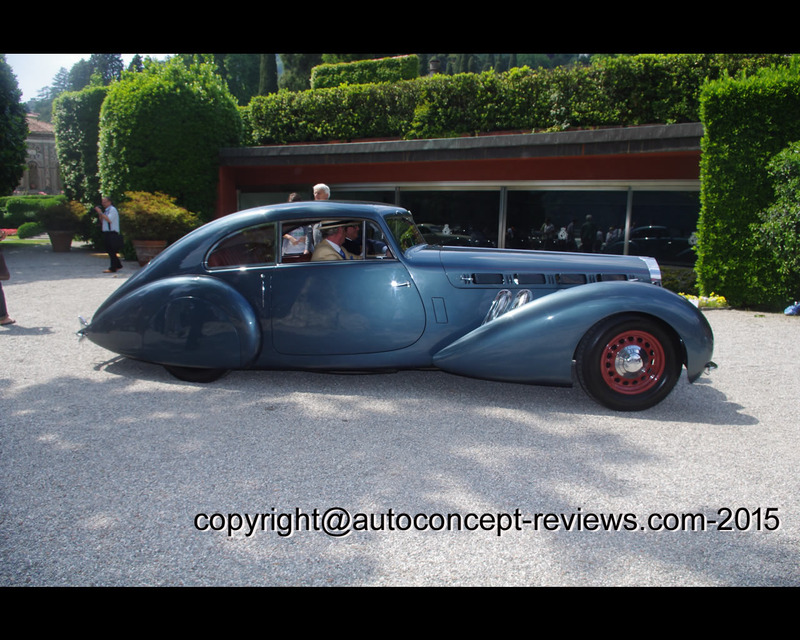 straight-eight Delage D8 120S was the recipient of many handsome coachbuilt designs but this aerodynamic body, built for display at the 1938 Paris Motor Show, must be one of the most spectacular. 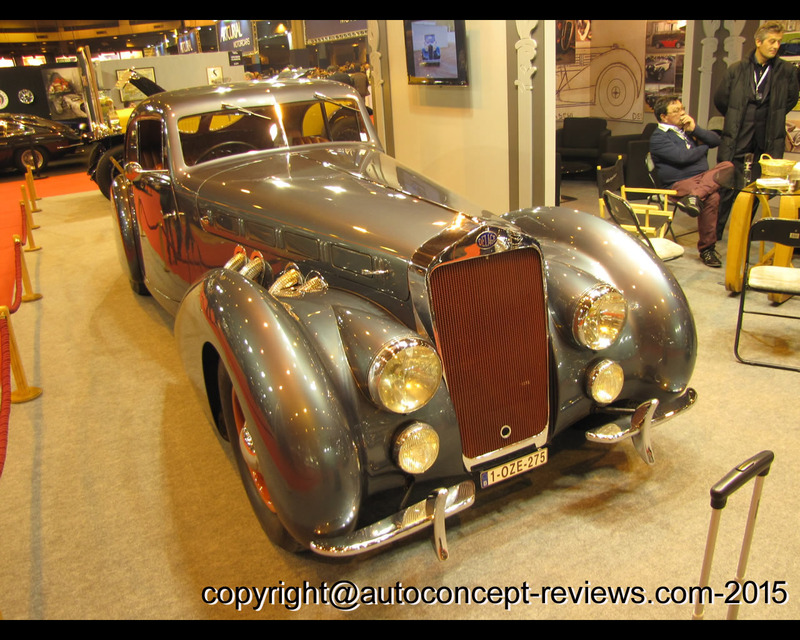 It was the work of a now almost forgotten Parisian coachbuilder Pourtout- who worked on all the most prestigious French chassis of that day and was used for a time by Louis Delage himself. 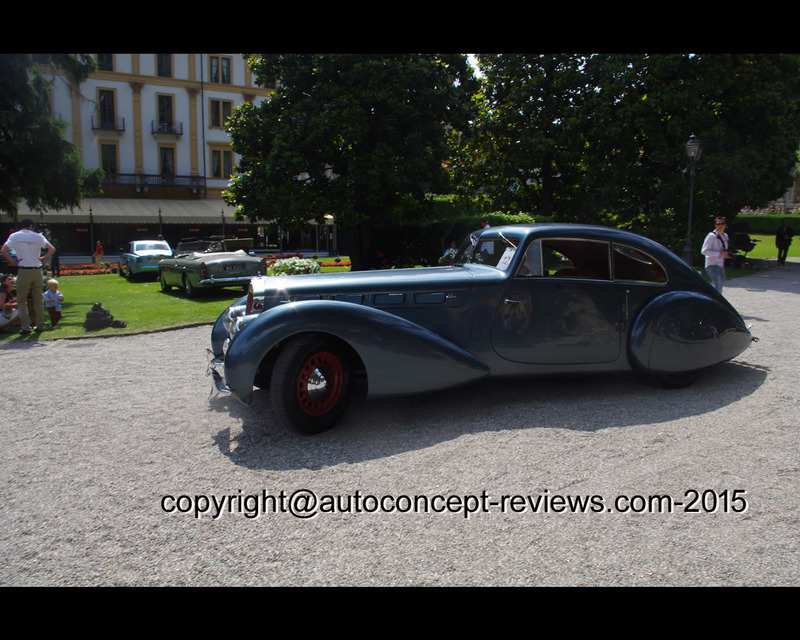 Capable of a top speed of 100 mph (160 kph), it was considered to be the sister car to the famous Bentley Embiricos which was also built by Pourtout and designed by an extraordinary character called Georges Paulin who was a part time dentist ! 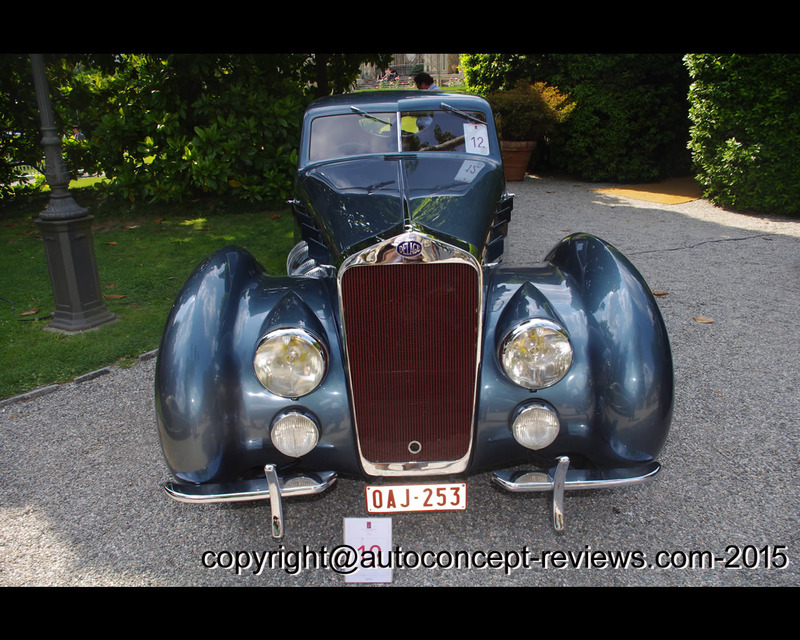 Georges Paulin worked for British Intelligence during the war and was shot by the Nazis in 1942. 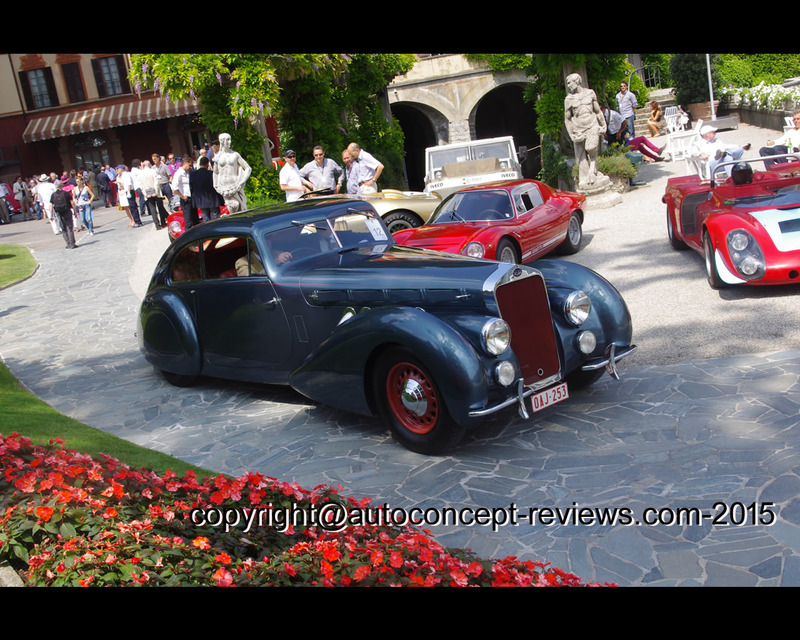 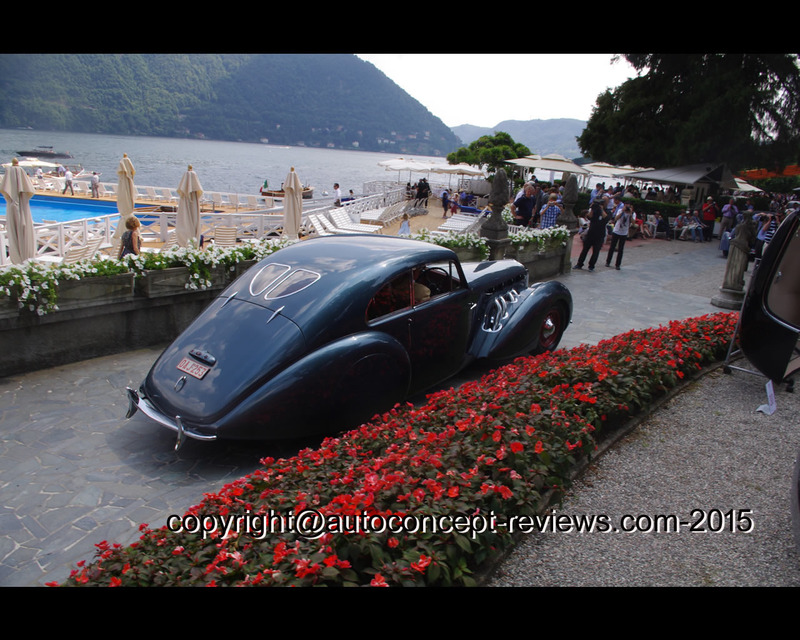 This Delage D8 120S was presented by Roland d'Iteteren for the 2011 Concorso d'Eleganza at Villa d'Este. 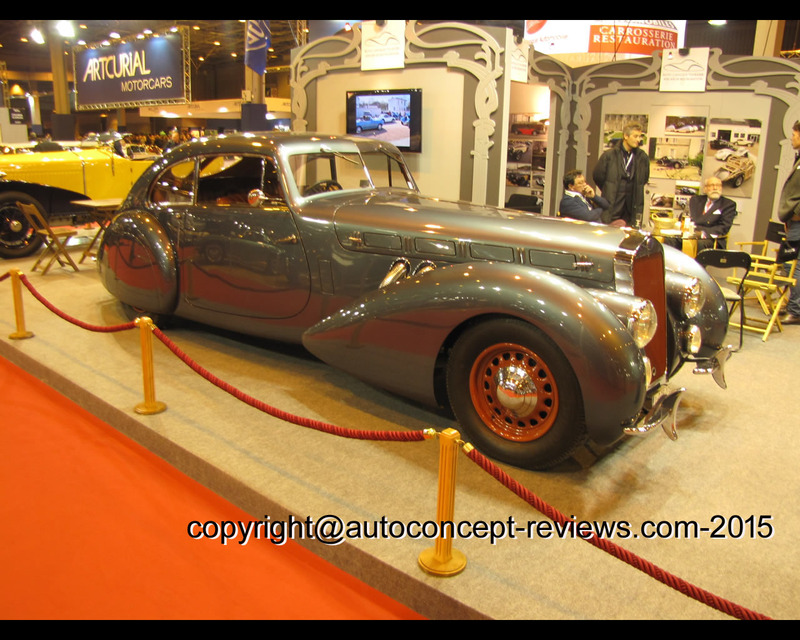 It was also exhibited recently at the 2015 Retromobile in Paris.